Ellipses is one of the main higher education publishers in France. We work together on language proficiency tests preparation and medecine courses. Pearson is the largest publisher in the world. We work together on English study materials. Foucher is a brand of Hachette Book and is specialised in professional and technical publishing. We work together on paramedic study materials. Oxford University Press was founded by Oxford University in 1586. We work toghether on English study materials. Vuibert is a brand of Albin Michel. We work together on test preparation and French spelling study materials. 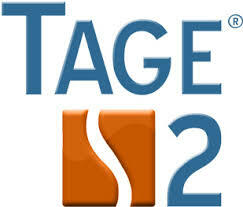 The TAGE tests are used by French speaking business schools such as HEC Paris, ESSEC and ESCP in their selection process. PrepMyFuture is the official publisher for the online preparation materials. The official preparation allows candidates to get more familiar with the test format. Our goal is to make business schools more accessible for students with non-scientific backgrounds. 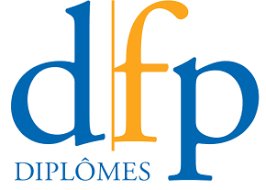 The French For Business Center of the Paris Île-de-France Chamber of Commerce partnered with PrepMyFuture in order to promote French as a tool for professional comunication with dedicated study materials. 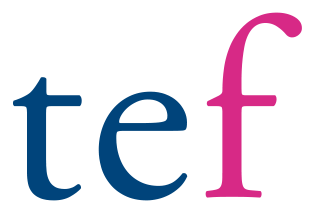 We co-published the official preparation for the TEF test (used by Canadian and French gouverments for immigration purposes) and the French For Business online courses.